It’s a game of inches, punting. 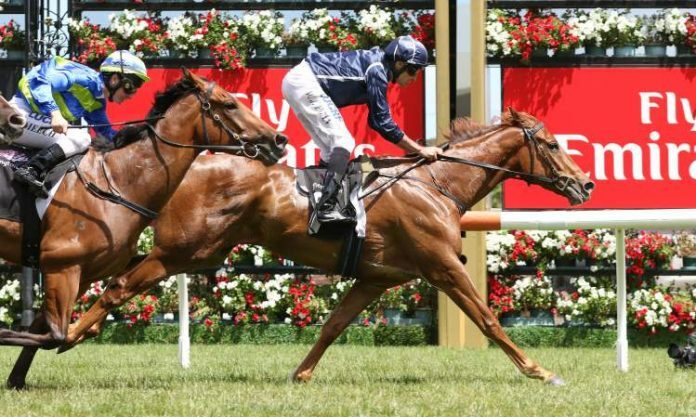 While we certainly enjoyed some bright spots on the weekend, it was very much a case of ‘close but no cigar’ with a frustrating run for many of our punters. 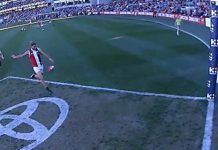 That said, many punters also saw much less action than usual which meant the damage was largely limited. 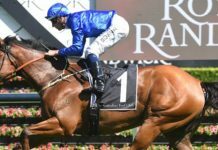 NSW Winners members only needed the one collect to finish in front in a quiet day, with Tornado Girl ($5.00) putting in a strong effort at Rosehill. It was a winning day for WA Winners members as well with Thunderstrut ($5.00) saluting early in the day. 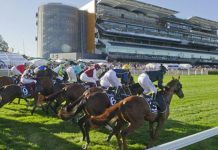 Small outlays and action in just three races saw $350 profit for the day in a great result. 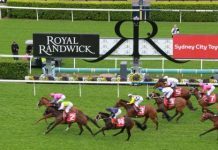 Key Bets members got out of a frustrating weekend with very little damage done to the bank, with Jamaican Rain ($3.90) and Bella’s Idol ($6.00) providing some joy. Members can only imagine what could have been after First Crush ($11.70), Street Fury ($4.10), Friaresque ($8.00) and Rocky Supreme ($9.50) all finished as runners-up; the latter in particular looked like the winner before being nosed out on the line before later having a protest dismissed as well – it just wasn’t to be! At Caulfield Masculino ($2.70) was a strong winner for Trev’s Bets members to start the day. Unfortunately a pair of close calls went the wrong way as Sixties Groove ($4.20) and Street Sheik ($5.00) both went within a head of victory. 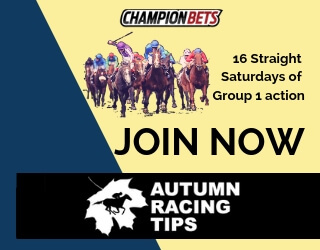 Barby’s Bets members had action in 7 races across Saturday and Sunday but endured a tough time. The Willybe ($5.50), It’s Time For Magic ($4.40), Hard Empire ($5.50) and Archway To Heaven ($3.00) all finished in the placings but unfortunately none were able to cross the line first. Trial Spy members got a return on Missippi Grind ($3.90/$1.75) running second, making for a small loss from three races across the weekend. That would have bothered very few with $4,700+ profit in June making for a very strong start to the winter months indeed. 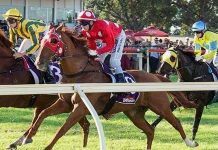 The boys will look ahead to next weekend as they look to continue to build on their $4,000 season profit to date. 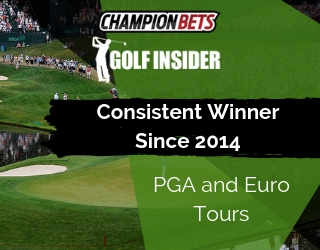 Members flirted with a big weekend of profit but came up just short in a couple of matches. The good news is the Dragons notched another victory and members are now in a very strong position to collect on at least one of the three remaining Futures bets at season’s end. Unfortunately near misses are part of the game and variance ensures that weekends like this come along every once in a while. Looking at the big picture there was very little harm done, and we turn to more opportunities in the week ahead.